Outdoorspaces Pirelli HangarBicocca. 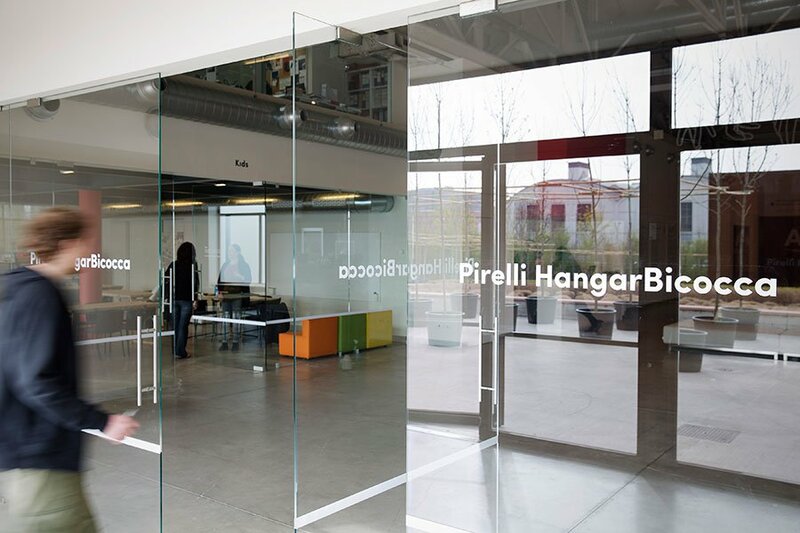 Photo by Lorenzo Palmeri / Courtesy of Pirelli HangarBicocca. Erica Firpo, Fathom's Rome-based contributing editor, keeps her sanity and love for Rome by getting away from it often. Where does she go? Modern, chic, industrialized Milan. MILAN – Milan is my Breath of Fresh Air, my Mind Clearer, and my Get Back to Reality city. As much as I love Rome and its ever-permeating chaos, every now and then I need to get out of my own head, literally and metaphysically. I need Milan like some people need that morning meditation, coffee, workout, cigarette, or shot. Just two hours and 55 minutes on the FrecciaRossa, and I've got my fix. Here's how you can get yours: Grab a map of Milan and head seven or so kilometers slightly northeast of the Duomo. Like a lot of the city's outer neighborhoods, Bicocca is a Vonnegut setting — a town built on the remains of Borgo Pirelli (Pirelli Town), Italy's early 20th-century City of Industry. Back in the day, Bicocca was the hub of Italy's top automotive and mass transit companies — tires, trains, engines, cars, war machines, and more made the hamlet an industrial landscape of factories, warehouses, and workers' housing. Eighty years later, it has evolved into a Tetris formation of red brick buildings and midsize angular hangars, to form a mini city grid of administrative and financial offices, a state university, and the Pirelli HangarBicocca. An Anself Kiefer installation. Photo by Agostino Osio / Courtesy of Pirelli HangarBicocca. "The Seven Heavenly Palaces." Photo by Erica Firpo. 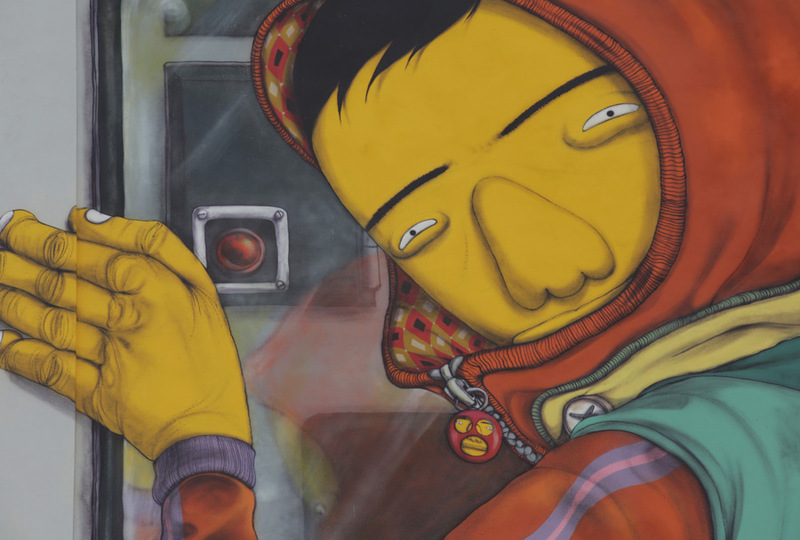 "Efemero," a mural project by Brazilian artist Osgemeos on the external facade of the Cubo. Photo by Sha Ribeiro / Courtesy of Pirelli HangarBicocca. It's here that you'll find an incredible art foundation on the grounds of the old tire factory. 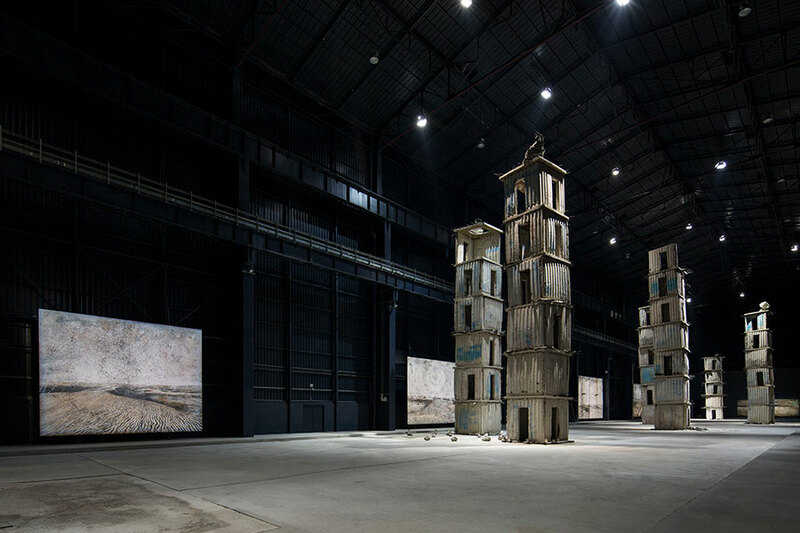 HangarBicocca is Pirelli's love letter to site-specific art installations. There are three buildings on 10,000-square-meters of California campus-style grounds: the Shed (a series of connected, low brick buildings), the Navata (an amazing and huge hangar), and the Cubo. Admission is free for all. 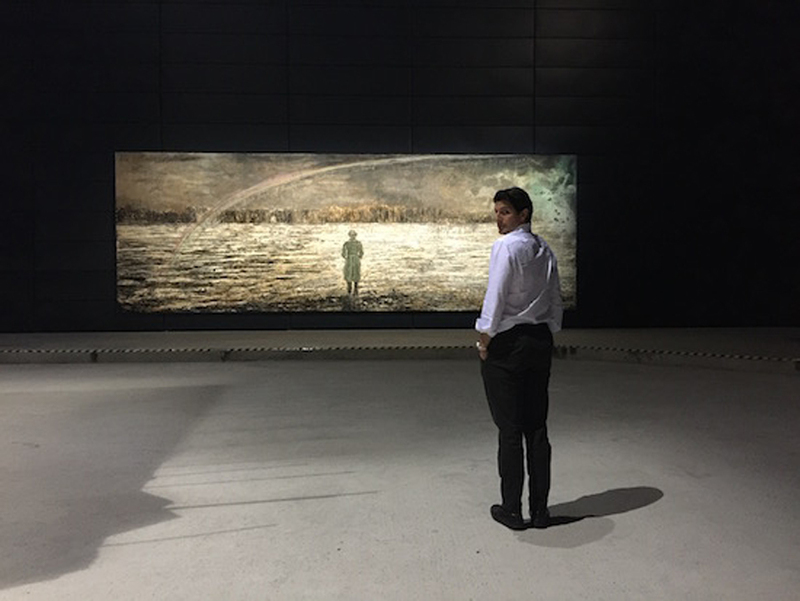 The interactive art space has large-scale permanent exhibitions like Anselm Kiefer's The Seven Heavenly Palaces, fragile cement towers and huge, mixed-media paintings. Other charming additions include an enclosed garden that becomes an informal playground when schools visit, a buzzy cafe, wild Instagram opportunities (see: Fausto Melotti's enormous La Sequenza from 1981, a 22-meter sequence of oxidized iron sheets surrounded by tumbleweeds). Art to the people. 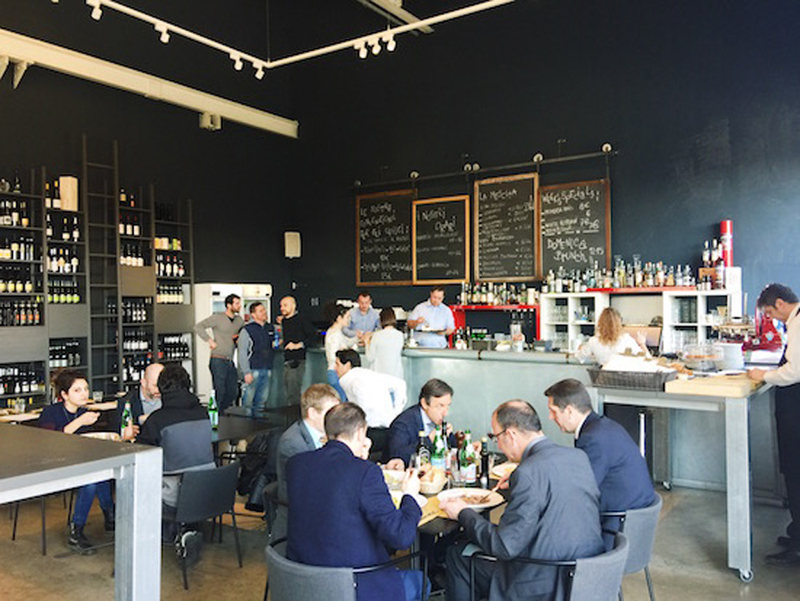 Pirelli HangarBicocca Caffè. Photo by Erica Firpo. Pirelli Hangar Bicocca Caffè. Photo by Erica Firpo. 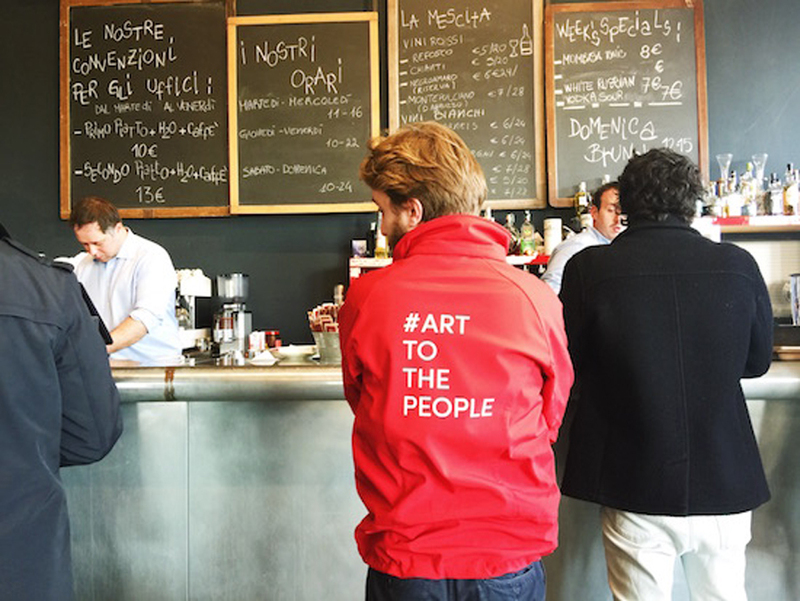 Appearing every now and then in the dark-hued palette of grays, whites, and blacks are uniformed members of HangarBicocca's pit crew, young art monitors wearing Pirelli jackets emblazoned with the clever hashtag #arttothepeople, treading on trend as much on Borgo Pirelli's famous 1943 workers' strike. Off to the side of the shed is Dopolavoro, a beautiful caffe with chalkboard walls and open seating that is as much a hip meet-up as the perfect business lunch spot. The menu is seasonal Italian regional organically curated by chef Lorenzo Piccinelli. So, yeah, this is how I get my contemporary fix: Milan art plus people watching plus a glass of Arneis with lunch. Thursday through Sunday, 10 a.m. to 10 p.m. This article originally appeared on ericafirpo.com and has been adapted with permission for publication on Fathom.